A lanyard is a great addition to your coaching and training gear for most any recreational program. The 0862 lanyard is 20 inches long and is great for attaching your whistle to carry with you as your train your team for excellence. 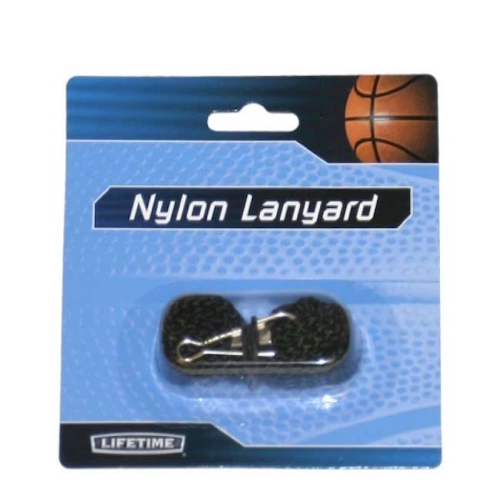 The 0862 basketball accessory lanyards comes with a 90-day warranty from the manufacturer, Lifetime Products. Comes with a 90-day factory warranty. 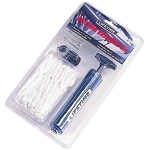 Great for attaching whistles to carry around as you train your team or athlete. Q: Who handles warranty claims for this lanyard? 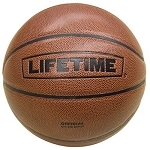 A: The warranty is covered by Lifetime Products, the manufacturer. They can be reached at 1-800-225-3865. Get fast shipping! 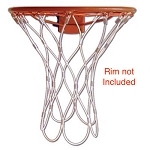 Orders for the 0862 basketball accessories kit generally leave the warehouse in Clearfield, Utah within 2 business days. 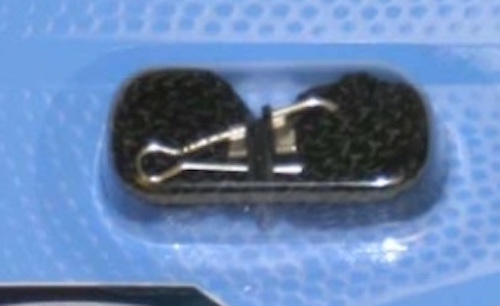 Orders for this product ship via USPS. No signature required. Please note that items must be in their original packaging and in the original condition for this return policy to apply. Also, please be sure to contact us within 30 days of receipt. We do not accept returns after 30 days of your receving your order. Lastly, if you are unsure whether this product will fit your needs please contact a customer service expert toll free at 866-308-5484. Dimensions: 5" x 5" x 1"